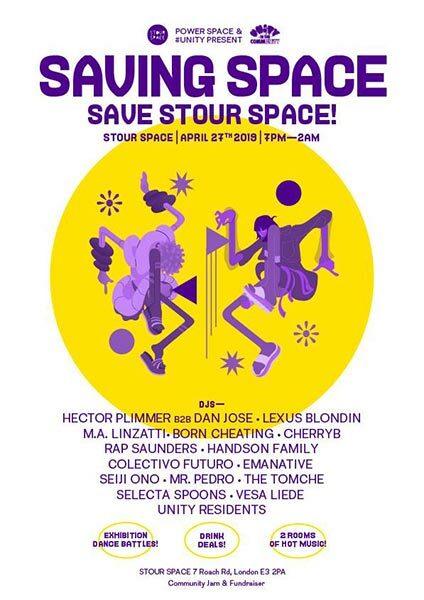 Saving Space @ Stour Space, London. Stour Space community arts centre is under threat. Help raise funds.